It happens to the best of us. We’re so caught up in seeing the world, making memories and carving out life experiences that we often forget to look in a mirror. And if we’ve truly been living the backpacker life, we may not have seen our own face in months! Not that there’s anything wrong with that. Beauty on the inside and all that jazz. But sometimes there’s a special occasion for which you’d like to look…well, if not your best at least better than your current state. And sometimes there comes a time when you realise you’re meant to have two eyebrows, not one – or that the mop on your head has become windswept enough to make the daily weather report. Don’t worry, we’ve got you covered. 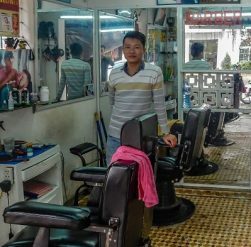 With our reviews of Hoi An’s top barbers and hairdressers, you’ll have no problem in bettering your barnet. 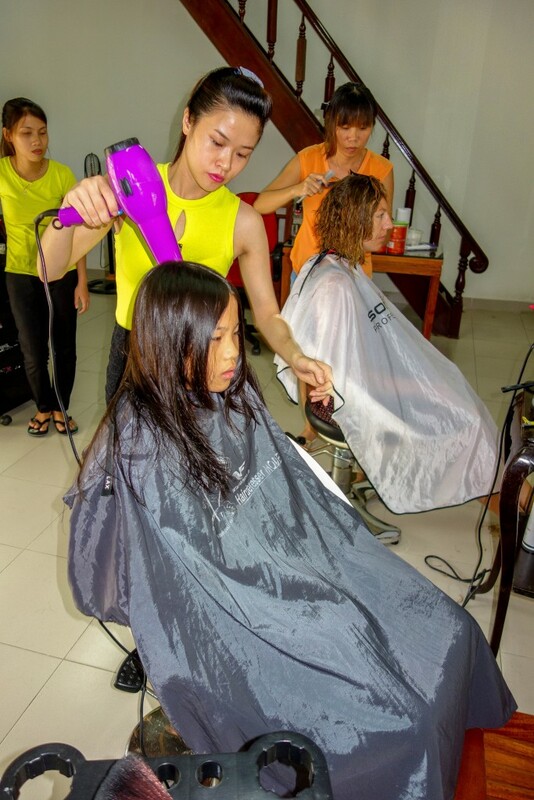 Oh, and the hairdressers also offer services like manicures and eyelash extensions too – so you’ll be the belle of whatever ball comes your way.